Join the Free 5-Day Challenge to boost your confidence to unleash and maximize your goal achievement mojo! I look forward to helping you develop unstoppable confidence during our time together and beyond. The Challenge begins Tuesday, May 14th. 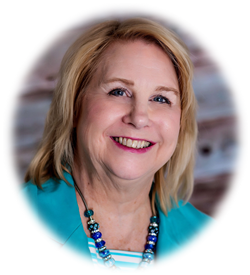 Using Mindset Enhanced Strategies, she helps her clients eliminate chaotic thinking caused by limiting beliefs. As a result, they gain the focus and confidence to break through the barriers holding them back from achieving their desired lifestyle and business goals.